A lot of new patients who visit dentists are often clueless about how to choose one. They don’t know the qualities to look for in a dentist and end up making the wrong choice. It’s important for you to do some research and look for an experienced dentist who can provide the services you need, at a cost you can afford. Below are a few questions you should ask before choosing a dentist. 1. What Services Does Your Dental Office Provide? Don’t be afraid to ask the dentist about the services he or she provides. These questions are important because you want to make sure the dentist you choose can provide all the services you need. Ideally, you should pick a dentist who offers a wide variety of services, so you don’t have to look for a new dentist later. 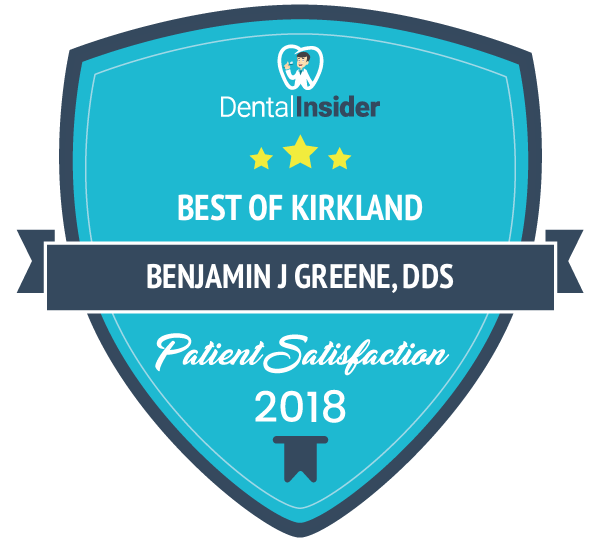 Kirkland Family Dentistry provides a wide range of dental services, including cosmetic dentistry, general dentistry, and restorative dentistry. However, not all dental offices provide all these services, so it’s important to ask these questions before choosing a dental provider. 2. What Kind of Experience Does Your Dentist Have? Do not shy away from asking the dentist about his or her experience as it can make a big difference in the care you receive. While a dentist who has less experience might save you money, don’t let this be your deciding factor. It might cost more later to choose a less experienced dentist. In fact, most dental negligence cases involve inexperienced dentists. Check testimonials and reviews online to be sure of the quality of services your dentist provides. 3. Is Your Dentist Licensed and Registered? 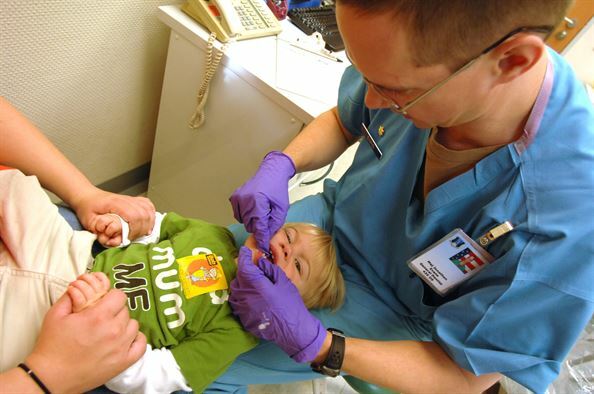 There are around 200,000 licensed and registered dentists providing services in the US; however, unregistered clinics are surprisingly common as well. Make sure your dentist’s office is registered and licensed in your state. Licensing varies by state, but dentists must graduate from an accredited dental school and pass written and practical exams. Getting treated at an unregistered dental office puts your health at risk. Make it a point to inquire about a dentist’s status and associations. Most dentists will willingly disclose their professional associations, licenses, and registration status. 4. How Much Will Your Dentist Cost? Costs vary for check-ups and cleanings, and dentists typically charge different rates depending on the treatment you need. Kirkland Family Dentistry provides customized quotes. There are no hidden costs or fees. Ask your dentist if he or she accepts insurance and make sure your insurance is acceptable. Also, you want to make sure the insurance company will cover the services you need. You need to ask these questions before receiving treatment. 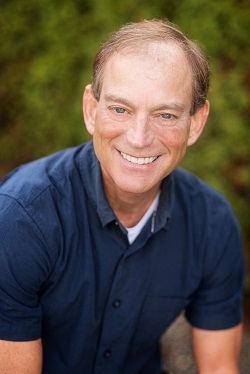 In case you have any questions related to us, please give us a call at (425) 822-0435.